While delving into the history of ethnic communities in Greater Hartford region, Fiona Vernal, an associate professor of history, discovered that the story of the state’s largest immigrant population had not yet been told. Connecticut’s largest immigrant population, according to the U.S. Census, is from the island nations of the West Indies in the Caribbean – a region that includes Cuba, Dominican Republic, the Bahamas, and Jamaica. 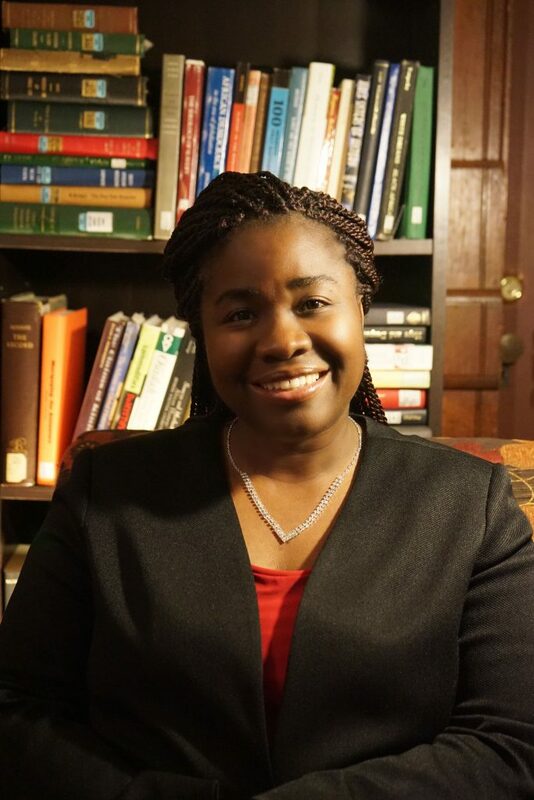 Earlier this year Vernal developed a traveling exhibition on the history of the Hartford region’s West Indian community, which she will discuss as part of a lecture titled “How Did West Indians Become the Largest Foreign-Born Population in Connecticut?” tonight at 7 p.m. at the West Hartford Libraries. By 2017, nearly 487,000 immigrants had come to Connecticut from the West Indies since migration began in the 1940s during World War II. Guest workers arrived in America through bilateral labor agreements between British West Indian colonies and the United States, says Vernal, whose family origins are in Jamaica. 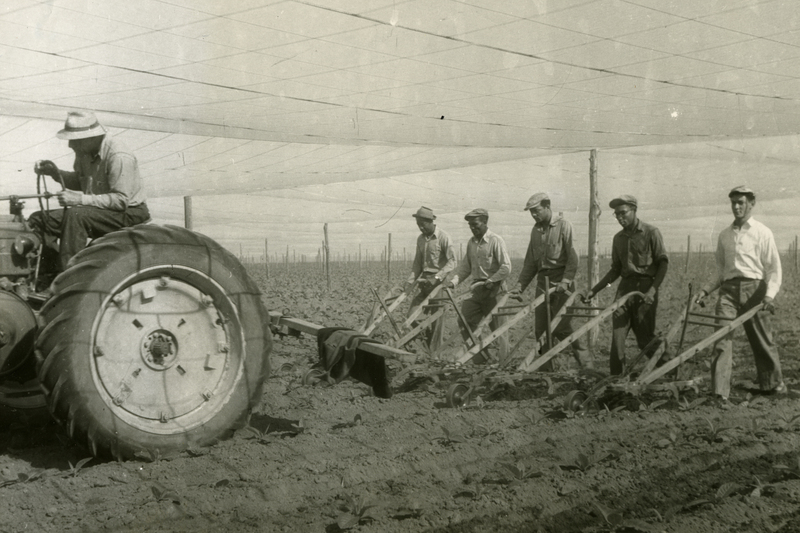 They were men who replaced the thousands of Americans who left their jobs to fight in the war, some working in industry, but most in agriculture. The shade tobacco workers from the West Indies islands lived in camps at Bradley Field and other locations, and soon began to develop a sense of community, Vernal says, when for the first time people from the island nations in the Caribbean got to know each other through a broader West Indian lens. Other than workers laboring in the banana and sugar industries, the only other large scale effort that previously brought men from the Caribbean island nations together was the building of the Panama Canal. “All of these work opportunities gave West Indians a space to come together and start thinking about what it means to be West Indian, not what it means to just be Jamaican or Trinidadian,” says Vernal, who earned her undergraduate degree at Princeton and her master’s and doctoral degrees at Yale. One of the unifying factors for West Indies men working in Connecticut was their love of cricket, the bat-and-ball game that originated in Great Britain and was adopted in its colonies. When not working, the men organized cricket games in Connecticut, and later traveled to play against guest workers in nearby states. 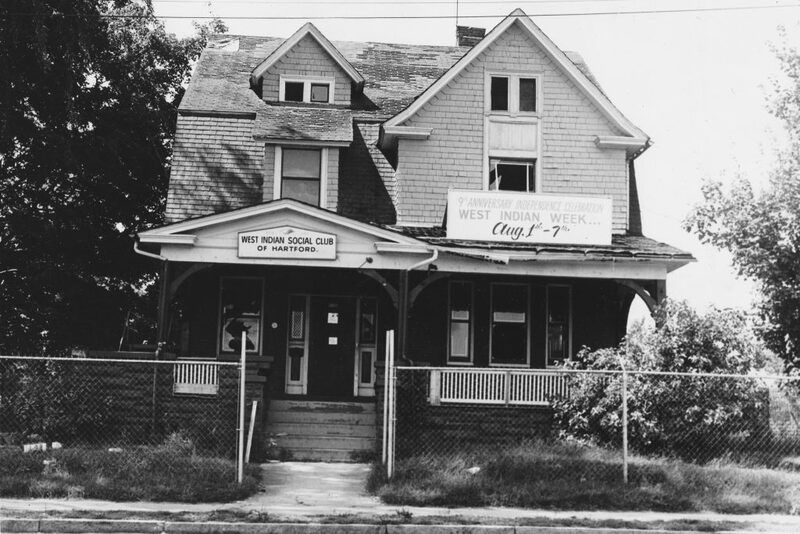 As the nascent West Indian community grew, social, religious, and athletic organizations began to form, led by the West Indian Social Club in Hartford, which was organized in 1950. It was soon followed by the Caribbean American Society, Barbados American Society, Trinidad & Tobago American Society, Jamaica Progressive League, St. Lucia American Society, Cricket Hall of Fame, and others. These organizations have been a rich resource to help document the history of Connecticut’s West Indian population. The research conducted for the West Indian immigration project has led to new projects, she adds. One is the story of African American migration and the migration from places like Americus, Georgia, and Ellaville, Georgia; another is Puerto Ricans’ settlement in Connecticut. West Indian migrants and their American counterparts who relocated from the South and from Puerto Rico, all participated in a historical journey undertaken by generations of internal and transnational migrants before them. Like other people on the move, their narratives explore the quintessential American immigrant story of belonging, heritage, place-making, and identity-formation. The West Indian exhibit will next be on display at the University of Hartford during Black History Month in February 2019.